Whether it’s your dog’s birthday, adoption day or just because, setting aside some time to celebrate the bond we share with our pets is a great way to show you care. 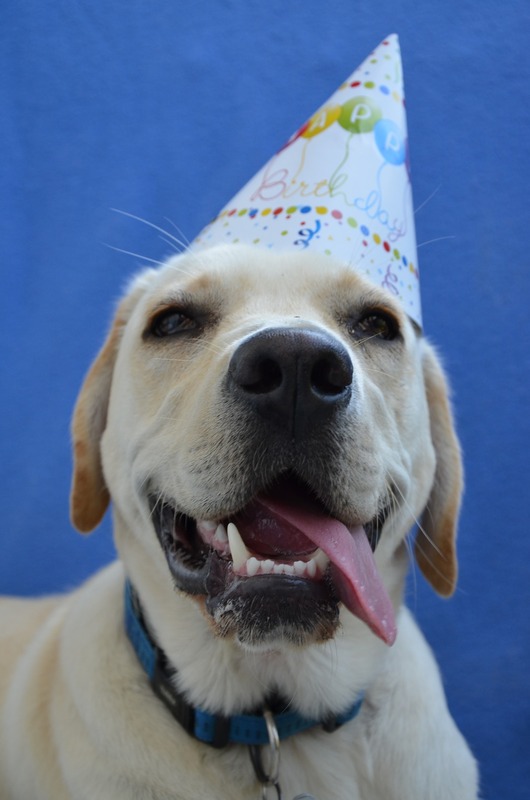 Here’s an easy dog birthday cake recipe that Gina at PawLife made for her dog, Harley, that is loaded with doggy goodness. It’s a cake we’re sure your dog will enjoy devouring! Drain apple and mash. Use a paper towel to soak up excess juice.